Current Sensors Archives - Temco Controls Ltd. 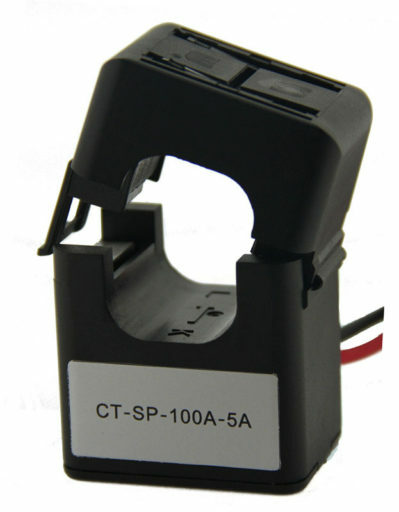 The CS series Current Sensors are solid state transducers for measuring the current in fans, pumps and other HVAC equipments. 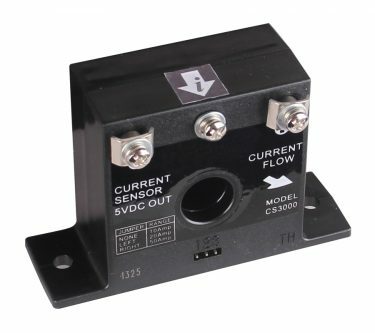 The 330mv AC series of split core current sensors are ideal for installation on existing electrical wiring by snapping around the conductor without requiring and rewiring or interruption of the existing power cabling. UL listed product. 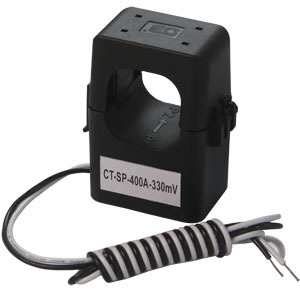 The split core current transformer are ideal where space is limited, such as when metering multiple loads within a panel board. Use for current measurement, energy metering, load surveys, demand metering, energy research, and submetering applications.